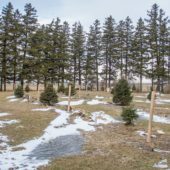 Integrate trees and shrubs into your working lands. 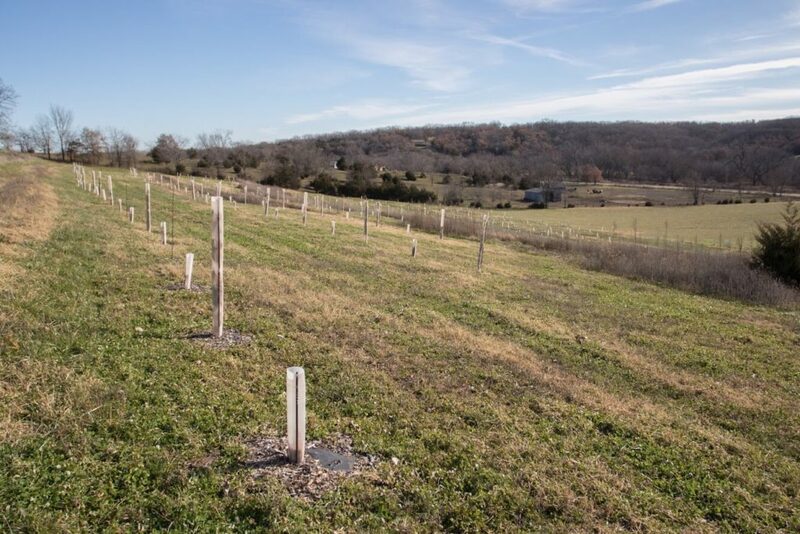 Invest in the long-term productivity of your farm by planting a windbreak or orchard. 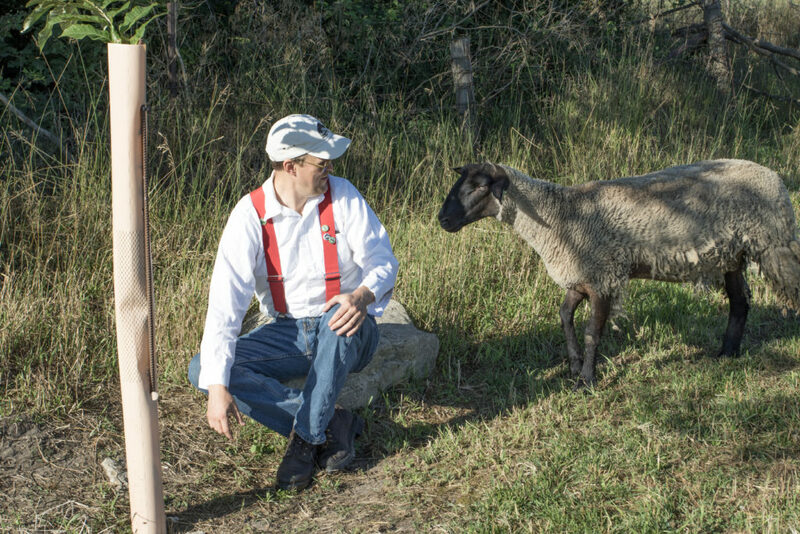 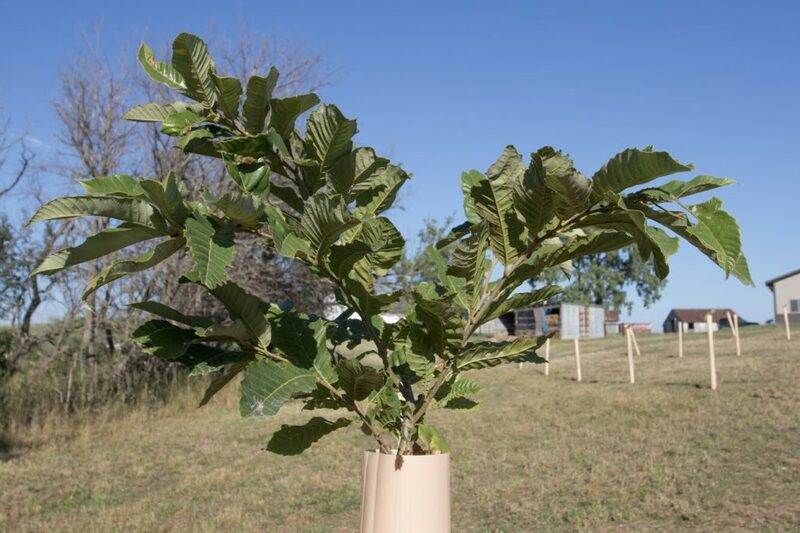 Establish trees on grazing lands to protect livestock from shade and wind with silvopasture. 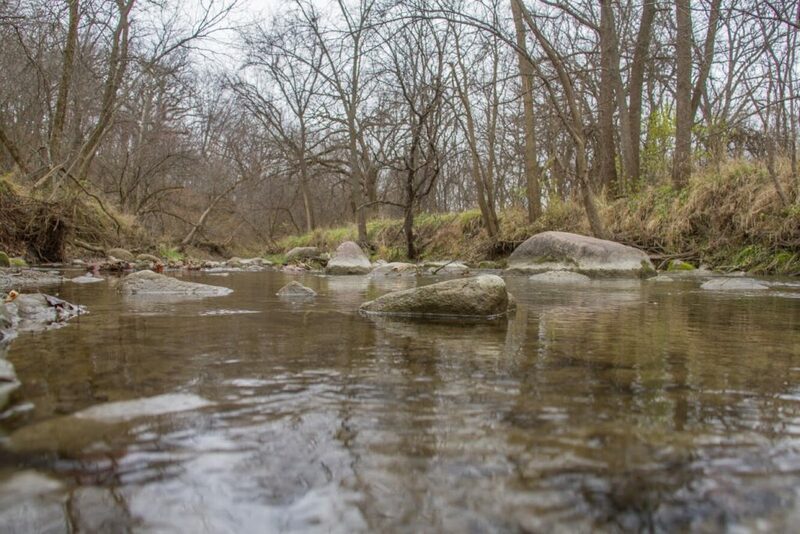 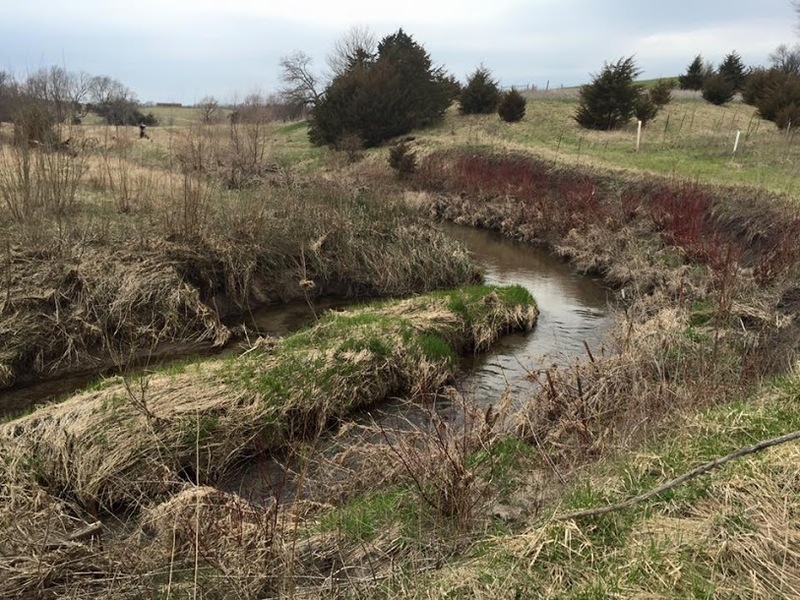 Hold onto your streambanks and do your part for clean water by establishing a riparian buffer. 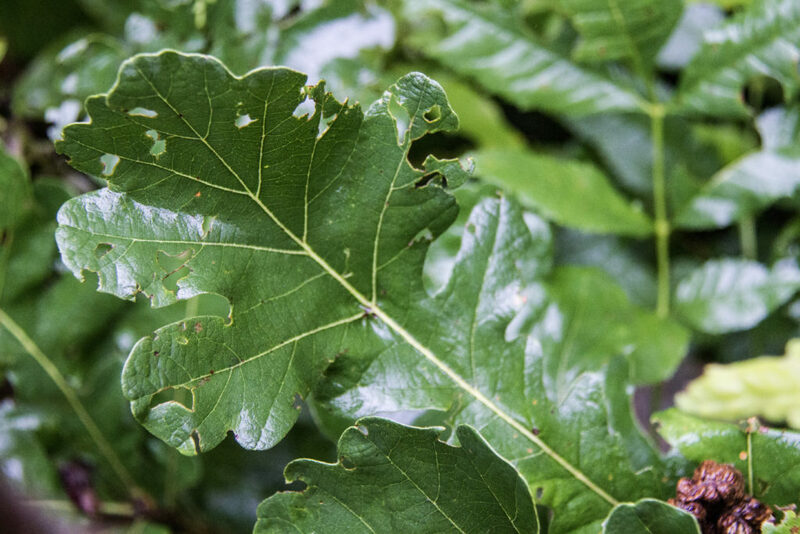 From planning to planting to maintenance, we can help you each step of the way. 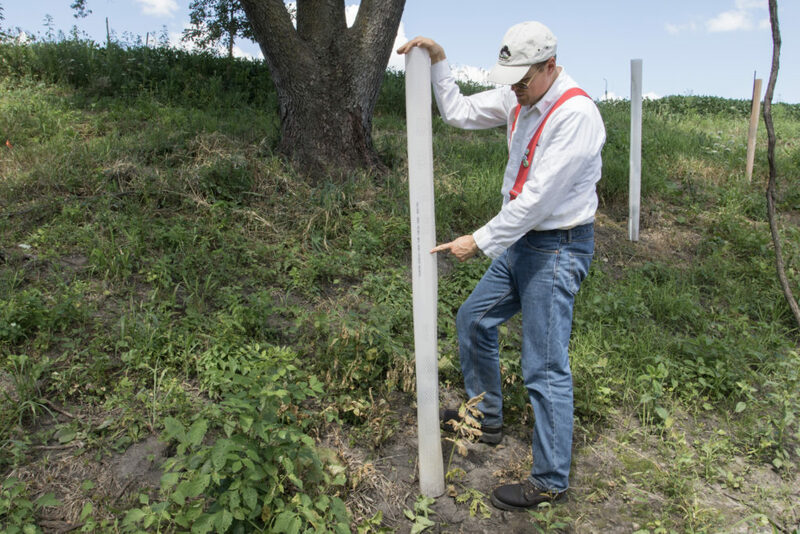 Protect your acreage, crop fields, or livestock from wind stress. 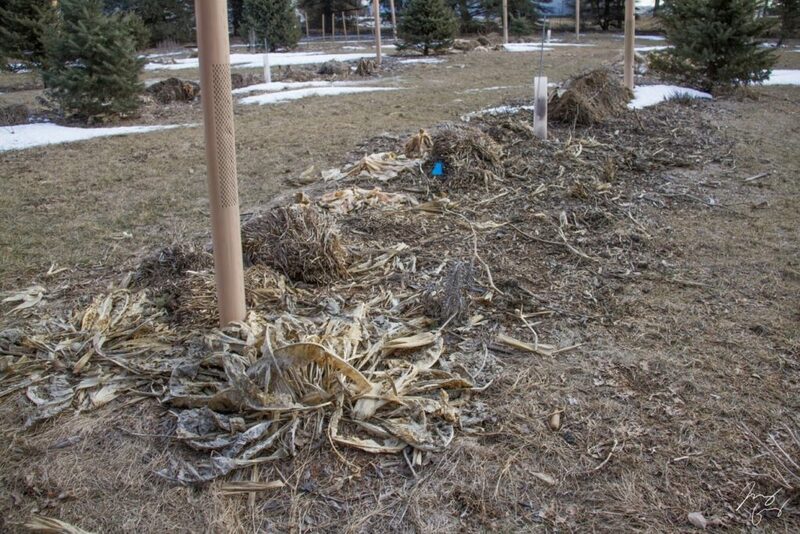 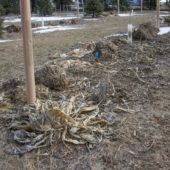 Windbreaks around homes can reduce household energy costs, trap snow away from roads and buildings, and improve quality of life for people working outdoors. 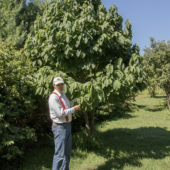 When on the windward side of agricultural fields, windbreaks boost yields by 10-15%, increase the effectiveness of pesticides while reducing drift, and prevent wind erosion. 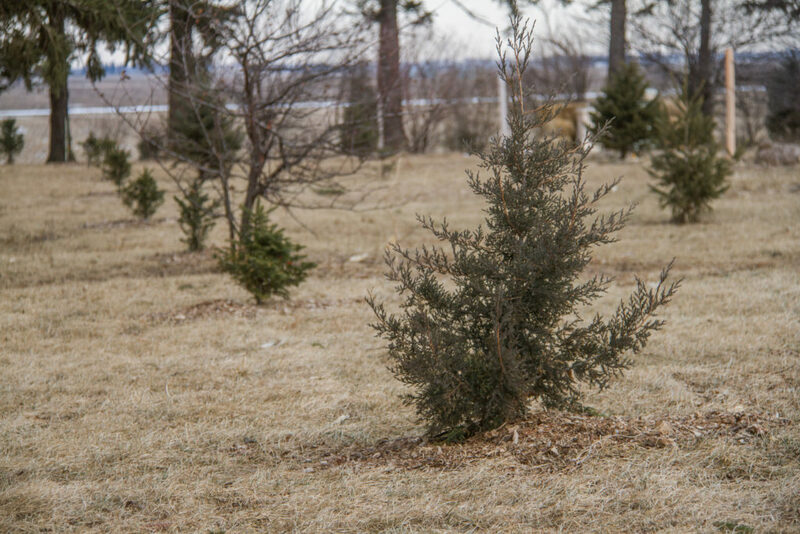 Around pastures or grazed fields, windbreaks reduce livestock stress and increase feed efficiency. 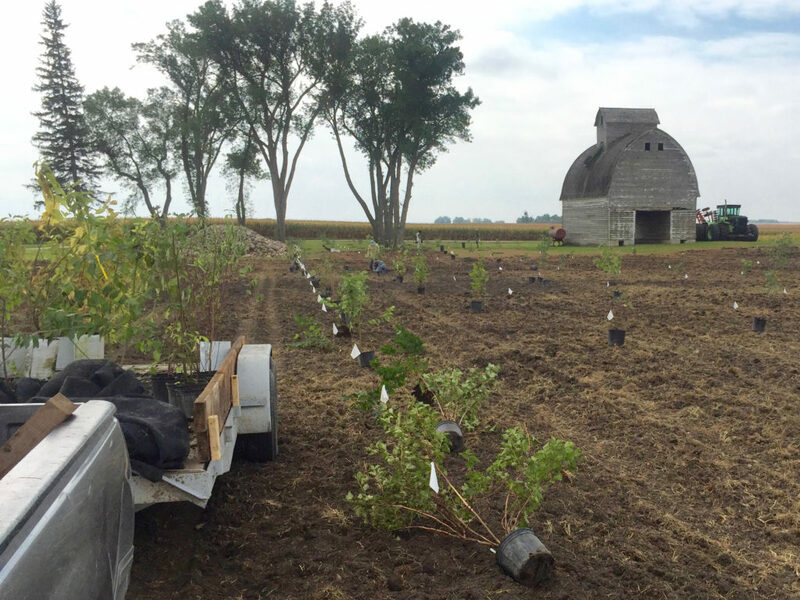 Throughout the landscape, windbreaks provide habitat for beneficial insects, birds, and other wildlife. 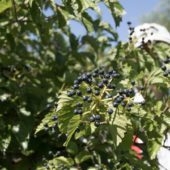 They can also generate long-term value by producing timber, fruit, and nuts. 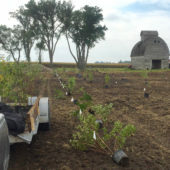 Success is dependent on choosing suitable species for the site, planting trees correctly, and managing root competition during establishment. 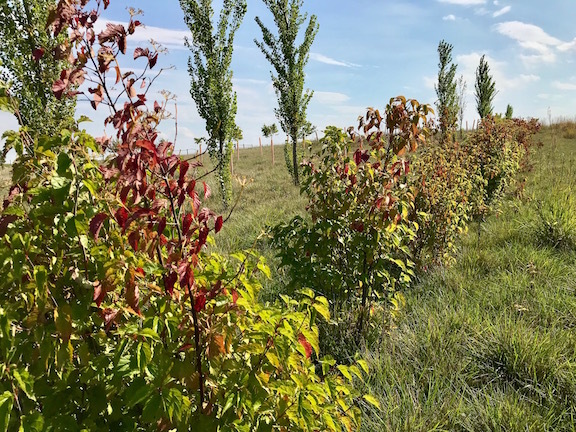 We can help you establish a thriving windbreak by writing a plan that incorporates your land’s soil, climate, and drainage characteristics as well as pest pressure. 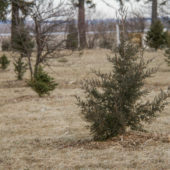 Then, our experienced team can plant the trees and shrubs and ensure healthy establishment by sheltering them from deer browse, maintaining a weed-free zone around the base of each seedling, and mowing surrounding vegetation. 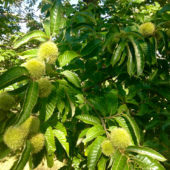 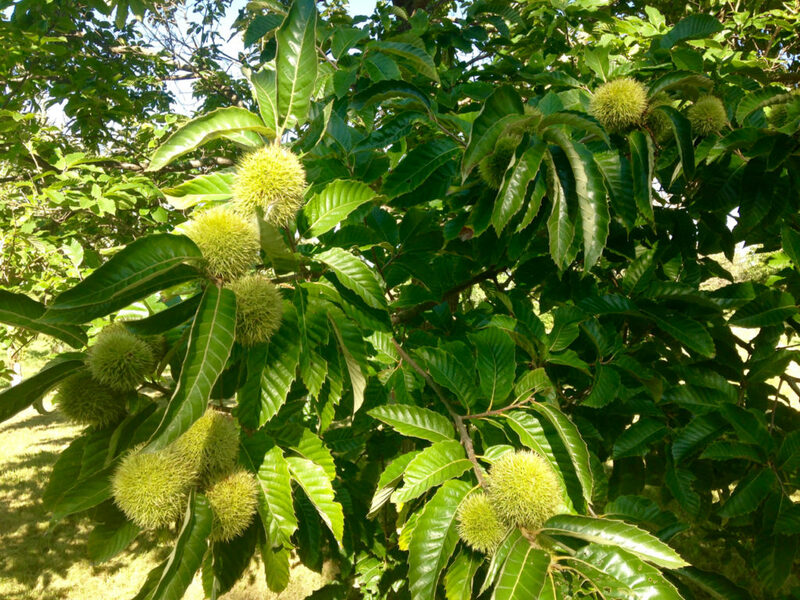 Diversify your farm by growing high value specialty nuts and fruits. 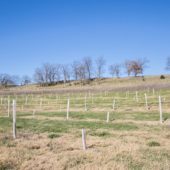 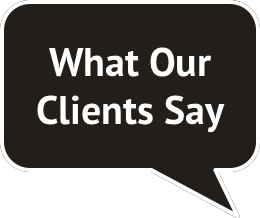 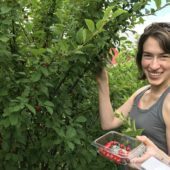 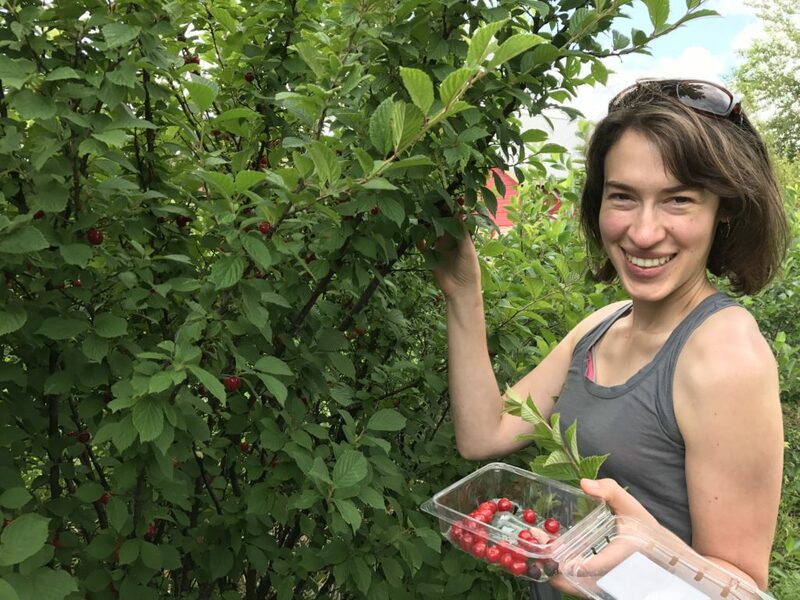 We can help you design, plant, and manage an orchard that meets your goals for profitability and diversity. 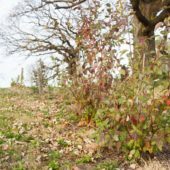 Our broad knowledge base of different approaches to perennial agricultural systems can help you jump-start your home or commercial orchard. 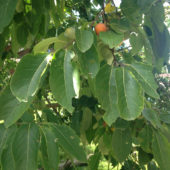 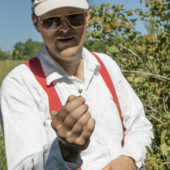 Iowa is a great place to grow not only classic stone fruits like apples, peaches, and cherries, but also specialty fruits such as pawpaws, persimmons, Asian pears, honeyberries, and juneberries, and nuts such as Chinese chestnuts, heartnuts, black walnuts, hickory nuts, northern pecans, and hazelnuts. 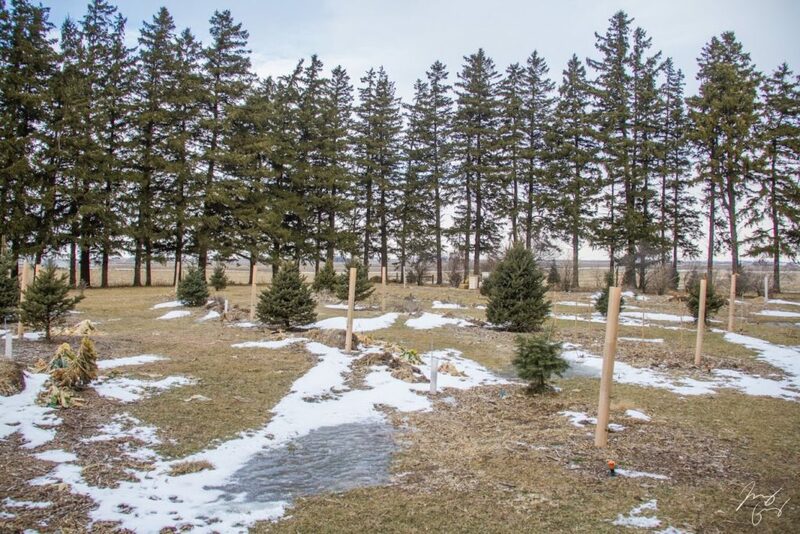 Before planting your trees, make sure to have a water management strategy, including an irrigation plan. 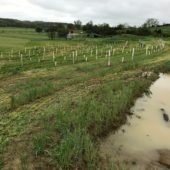 You may want to consider reducing future irrigation needs by constructing swales and pocket ponds to capture rain water, spread it across the landscape, and allow it to soak in. 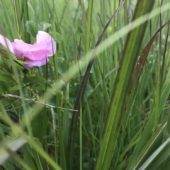 More about swales and pocket ponds. 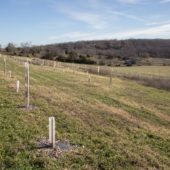 Plant trees in your pasture to provide shade and wind protection for livestock and enhance the productivity of cool season grasses. 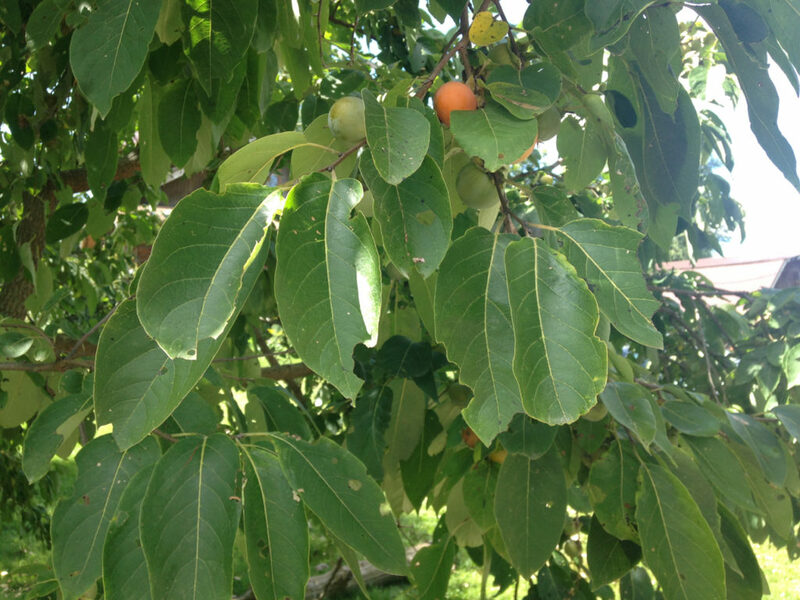 Trees can provide additional sources of revenue such as timber, Christmas trees, or nut and fruit crops. 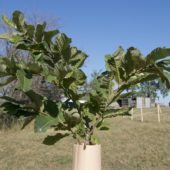 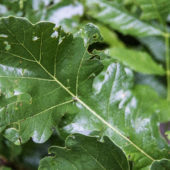 We can help you select the right trees for your grazing system, as well as plant and manage them during establishment. 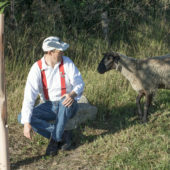 Silvopasture requires some special considerations, such as electric fencing or large cages to protect the trees from livestock. 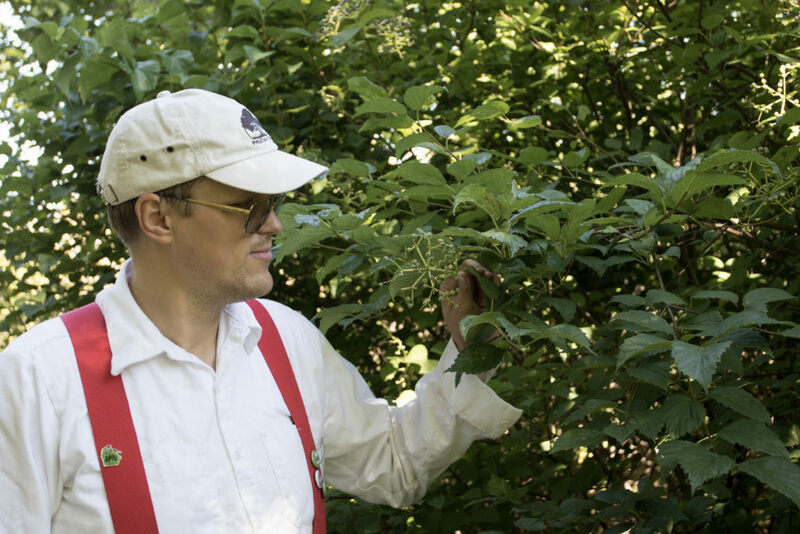 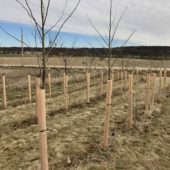 As they mature, trees become more resilient to livestock, but still require some monitoring and management such as thinning and pruning to maximize forage quality and timber or orchard crop production. 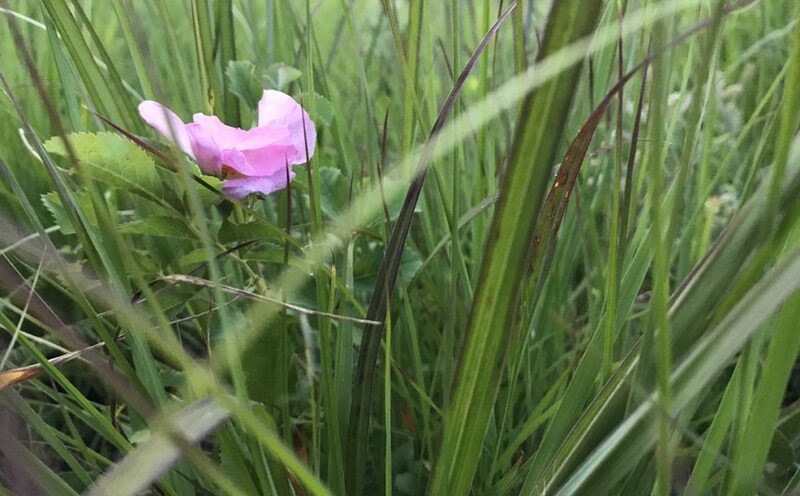 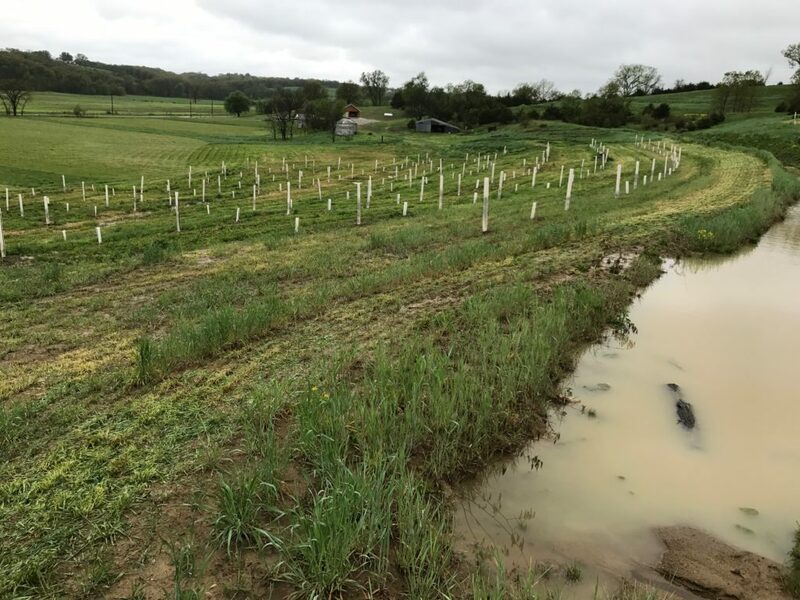 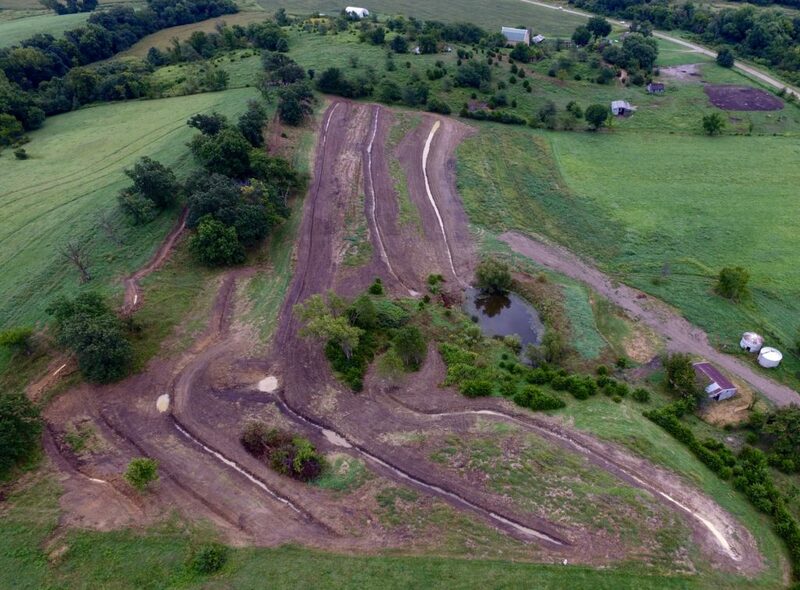 Layout and species selection depend largely on landowner objectives such as streambank stabilization vs. nutrient filtration, or native species vs. marketable specialty crops. 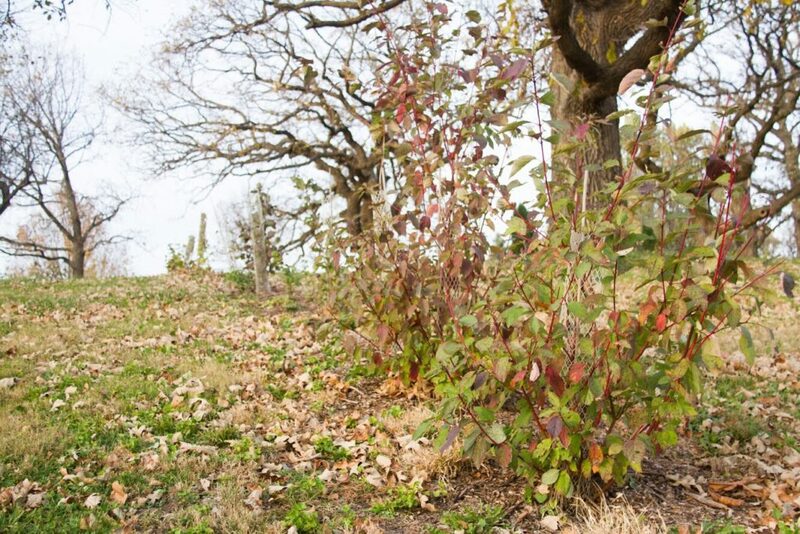 A well-written plan will set you up for success with recommendations to manage invasive species and deer browse. 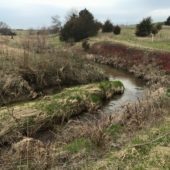 More about riparian buffers. 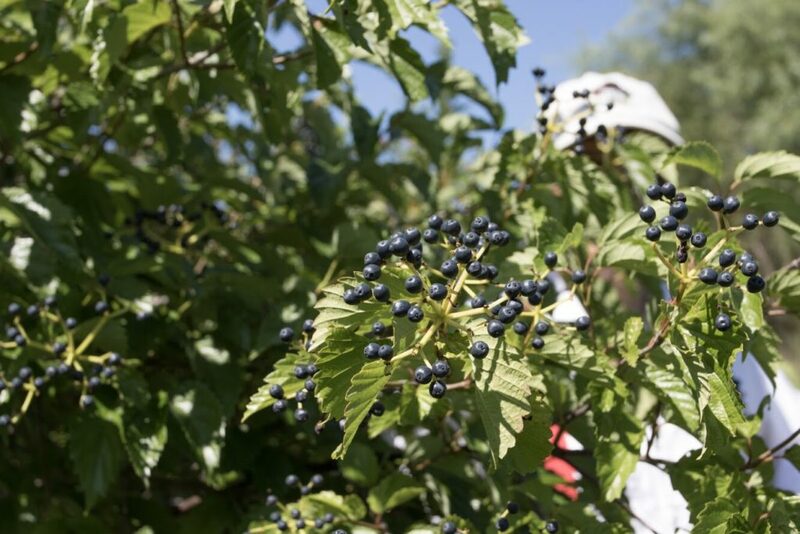 Public and private incentives may be available to cover some of the establishment costs. 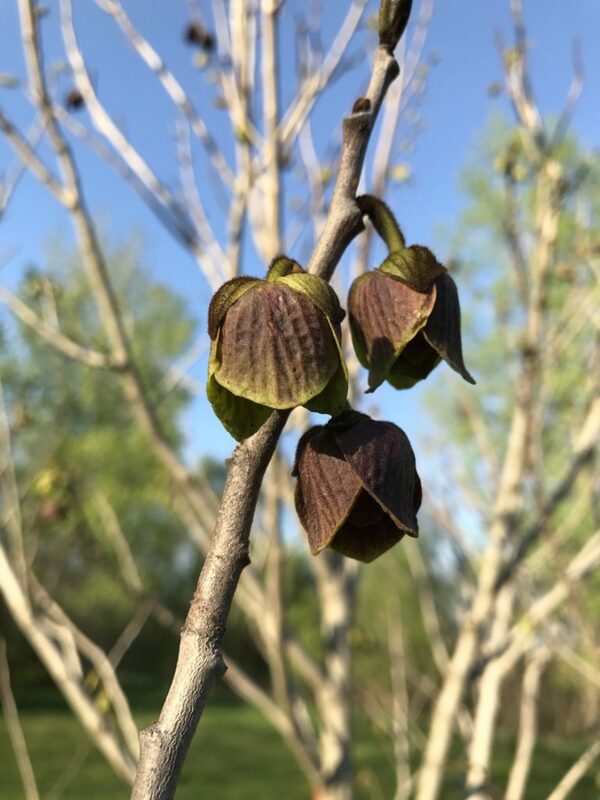 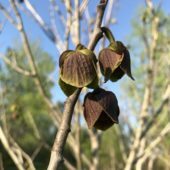 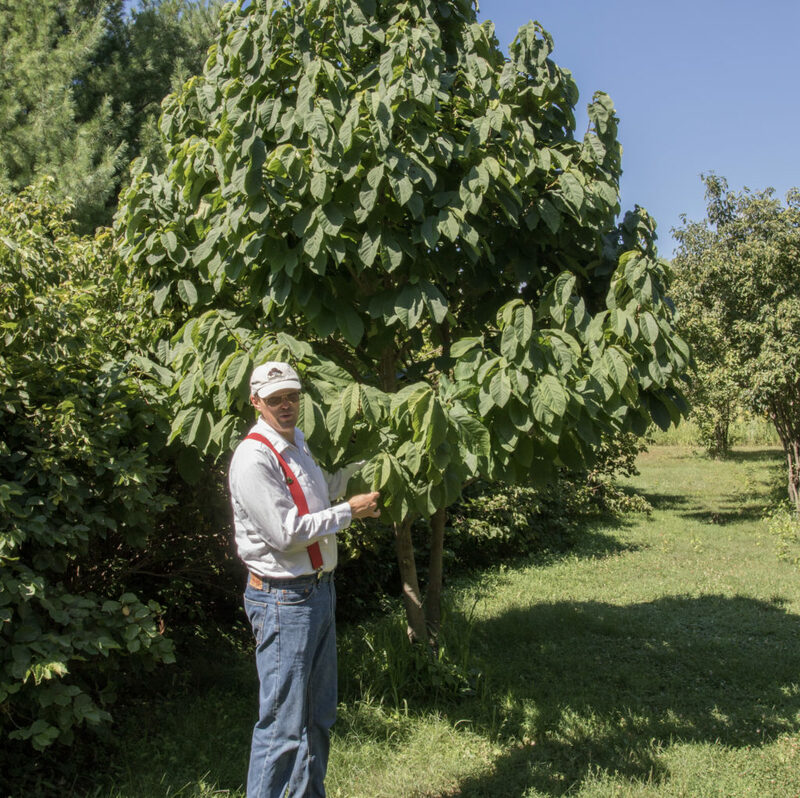 Alternatively, revenue can be generated by including specialty crops such as fruits, nuts, medicinal plants, and woody ornamentals in the buffer. 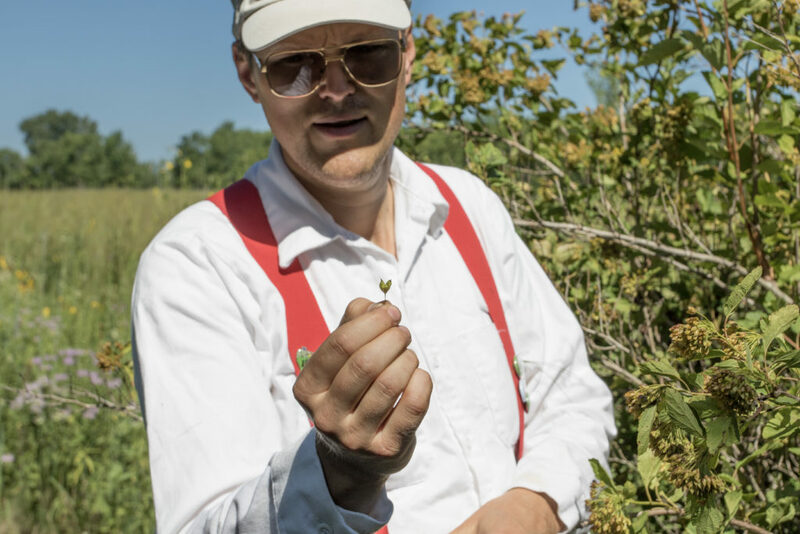 Enhance your farm’s diversity and profitability, and cultivate a more valuable asset for the next generation. 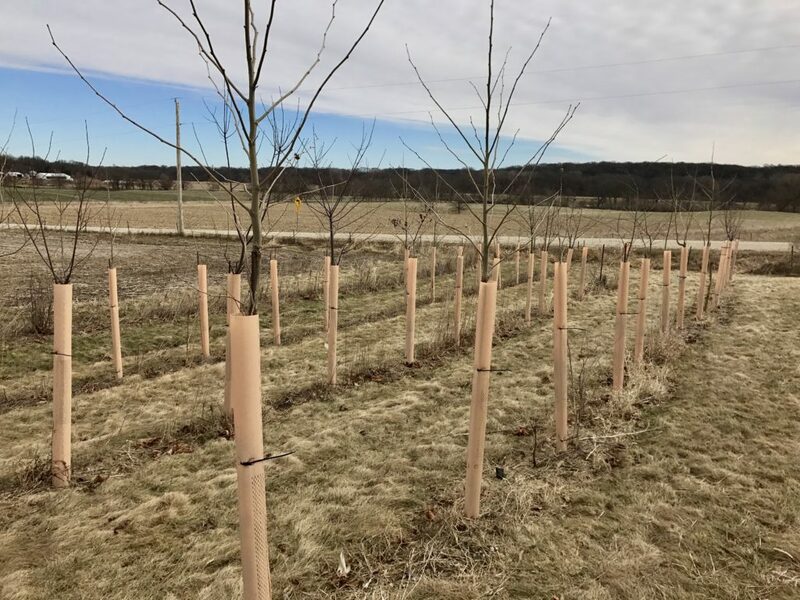 An Agroforestry Plan will identify the agroforestry practices that meet your objectives and are best suited to each area of your farm. 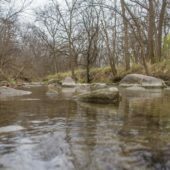 Evaluation and agroforestry recommendations for your woodland, stream, and grassland ecosystems. 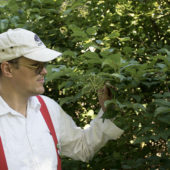 Appraisal of your woodland’s tree species, condition, and timber value. 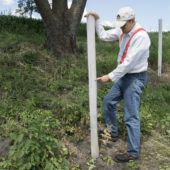 Financial Assistance is available for Forest (including Agroforestry) Management Plans through the Natural Resources Conservation Service. 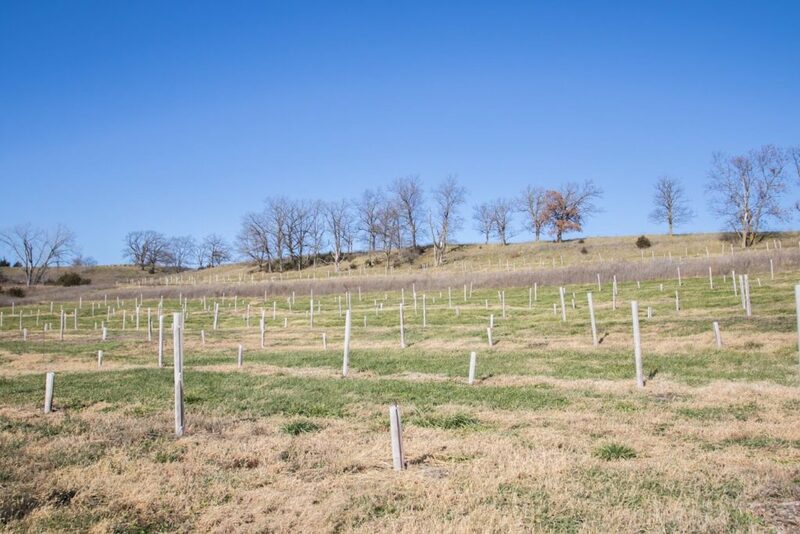 In addition, an Agroforestry Management Plan may qualify you for financial assistance for management practices to improve your land such as tree and shrub plantings. 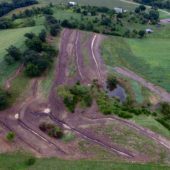 Visit your county NRCS office for financial assistance details, and to apply. 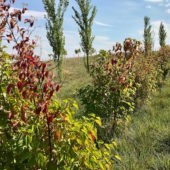 More about Forest Management Plans (including agroforestry).